This week, we've got idols and student council members coming your way. Get ready to take home the Complete Collectin of Medaka Box, as well as Wake Up, Girls! the movie! Green Leaves Entertainment is in the worst situation any Talent Management Agency can be in… they have NO talent! Desperate for an act, President Junko Tange targets the idol singer market and gives her flunky Matsuda his marching orders: get a girl group to manage, even if it means building one from scratch! Since complete singing groups rarely appear out of thin air, Matsuda's now in the difficult position of having to find girls with the right skills who don't already have contracts with Japan's music industry. That girl at the Maid Café? Good enough! A lead singer who's been fired from another group? Sure, why not? How about one who's only 13 years old? What could possibly go wrong there? 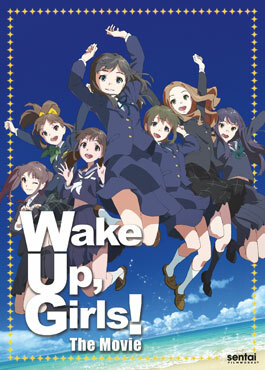 They may not be on the A-list, the B-List, or even the C-list to start, but with a little love and a whole lot of hard work, it's possible that all Japan may someday wake up to the music of WAKE UP, GIRLS! When newly-elected Student Council President Medaka Kurokami started a suggestion box where people could suggest problems that needed to be solved, she wasn't expecting to have to do more than give advice and maybe rescue lost puppies. Instead, what she and her best friend Zenkichi discover are the first hints of an unbelievable secret! A secret that their school, Hakoniwa Academy, their fellow students, and Medaka herself, are somehow at the very center of! 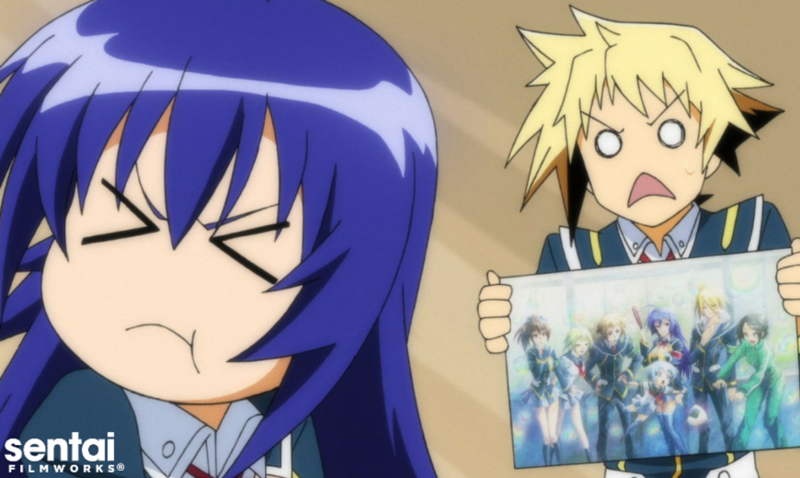 As what seemed like an innocent pastime turns into something far more dangerous, Medaka and her recruits to the Student Council are caught in a growing maelstrom! Now they'll have to discover new depths to both themselves and their own unexpected abilities, before things go completely out of control! Or is it already too late? 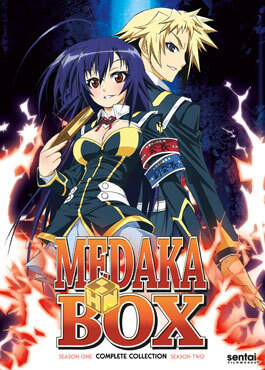 Get ready for a battle royale unlike anything you've ever seen before as the simple power of suggestion unlocks the secrets of MEDAKA BOX!